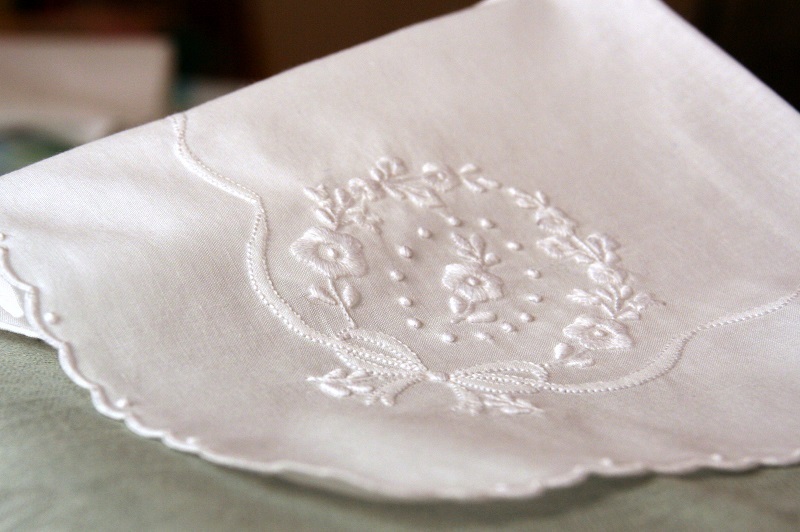 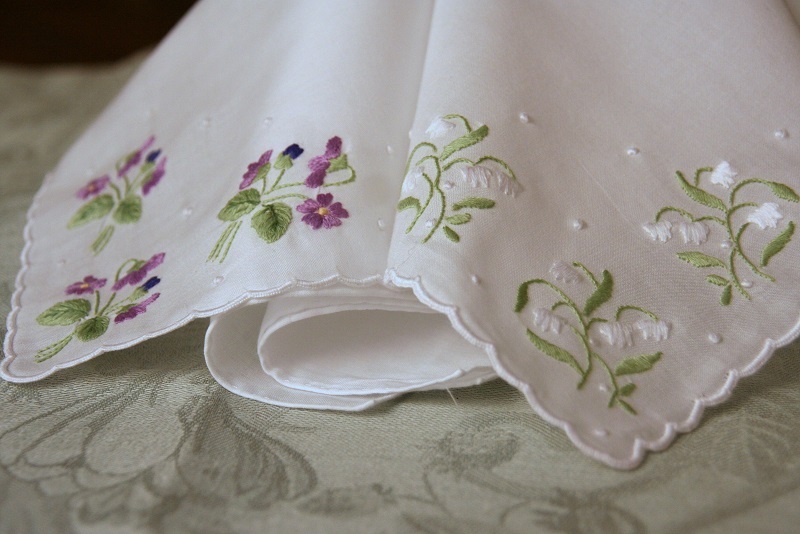 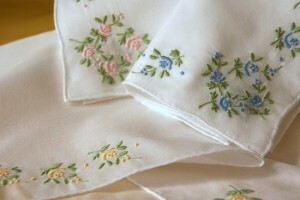 Never without a handkerchief in your bag or pocket! 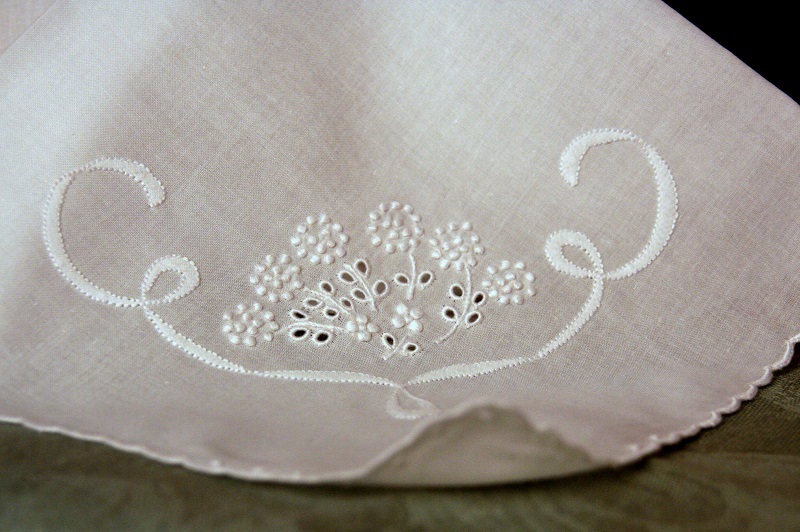 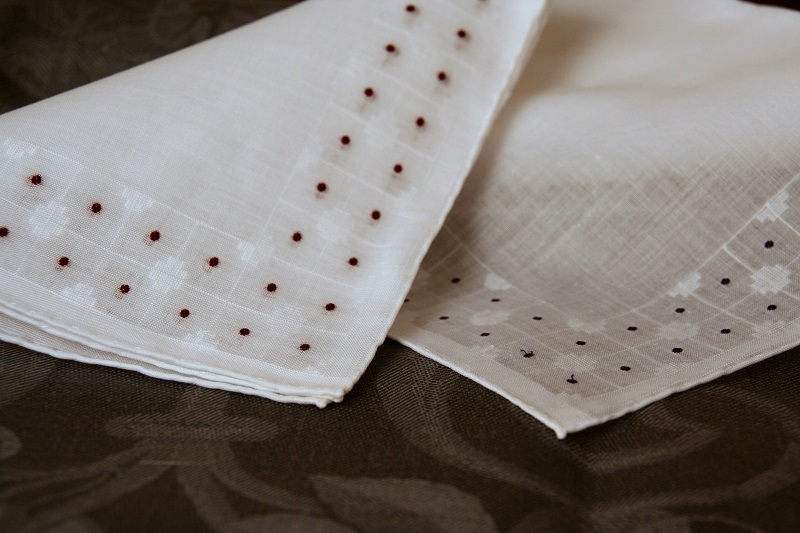 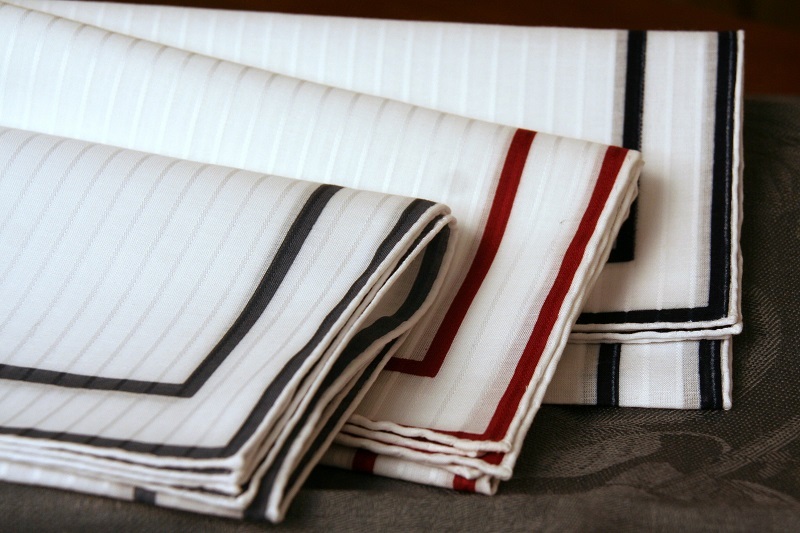 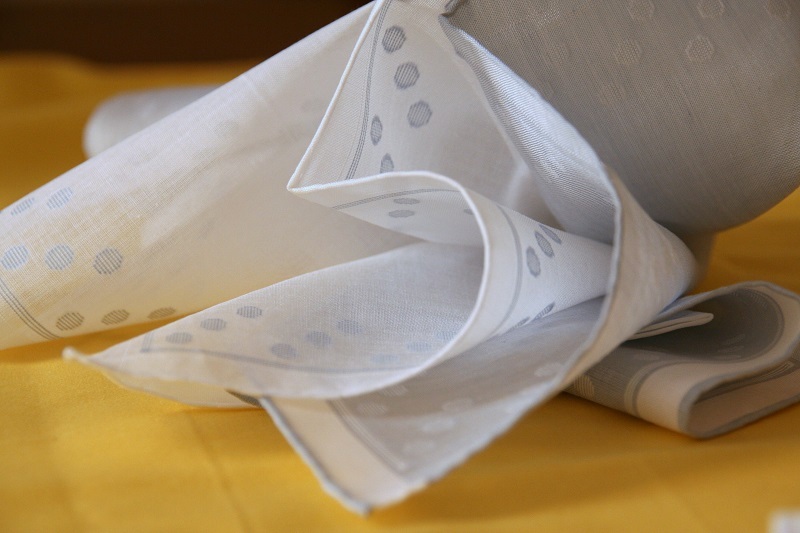 Environmentally friendly, chic, always at hand… a handkerchief should not be missing from your bag or the pocket. That’s why we always offer a wide choice of handkerchiefs of every shape and size. It is still hot? You need a fan!